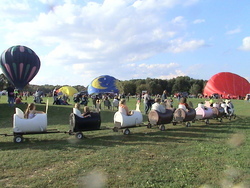 Maize Valley’s annual Hot Air Balloon Lift off is scheduled for two days in 2018, Saturday, September 29 and Sunday, September 30. 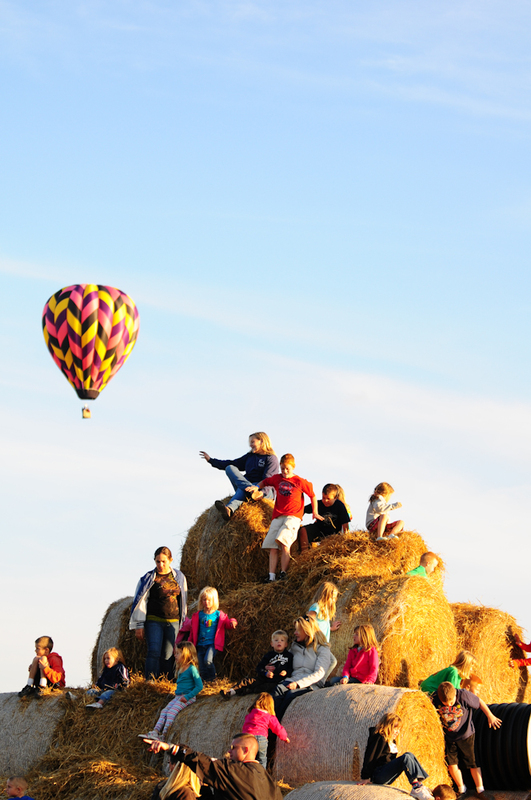 Half a dozen balloons will take to the sky against the backdrop of all of our fall harvest activities. 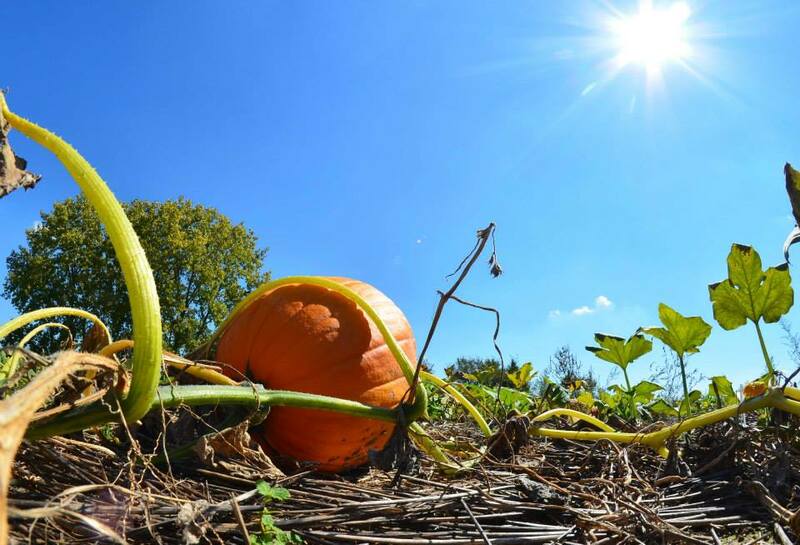 Admission to this event is included with you fall harvest admission of $10 per person. 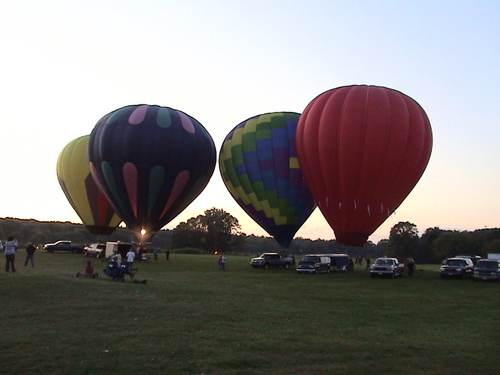 The balloons generally lift off in the late afternoon – we suggest you plan to arrive early in the day to secure a parking spot. 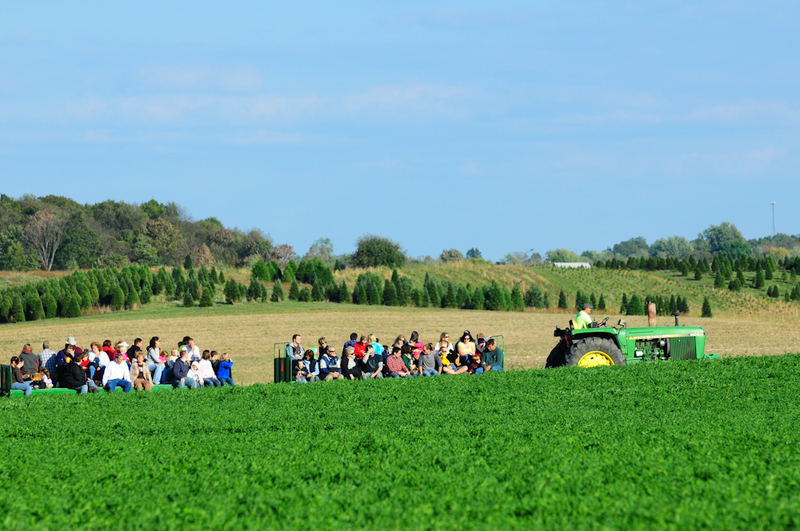 Take a wagon ride, navigate the corn maze, visit the animals, marvel at the pumpkin cannon and so much more. Take a break from the outdoor fun with a visit to our Winery & Craft Brewery. Sip, sample and taste the many wines and beers we offer. 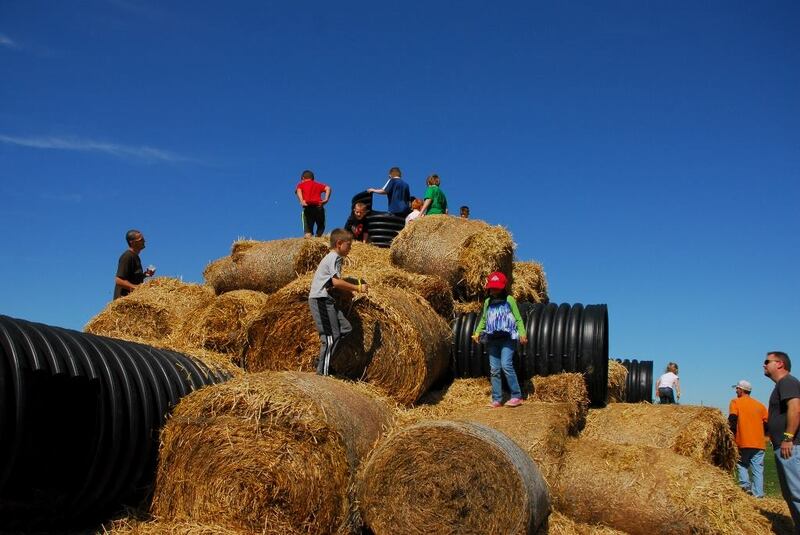 With all of our fall fun, your family will be entertained for hours. Full concessions including hot dogs, hamburgers, grilled Rueben’s and more, plenty of beverages and of course wine and beer tasting will be offered all day Saturday, (Sunday there no wine sales.) No outside food or beverages permitted. The fall activities area is open on Saturday from 10 am – 10 pm (last admission taken at 9 pm), and Sunday from 12 noon – 8 pm (last admission taken at 7 pm). Regular admission rates apply – $10 for all ages & under 2 is free. Plan to arrive in the early afternoon for best parking. 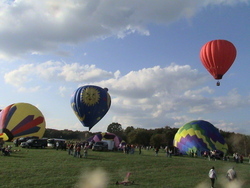 This also allows for plenty of time to take in ALL that Maize Valley has to offer before the balloons actually lift off in the late afternoon typically between 4 & 6 pm.